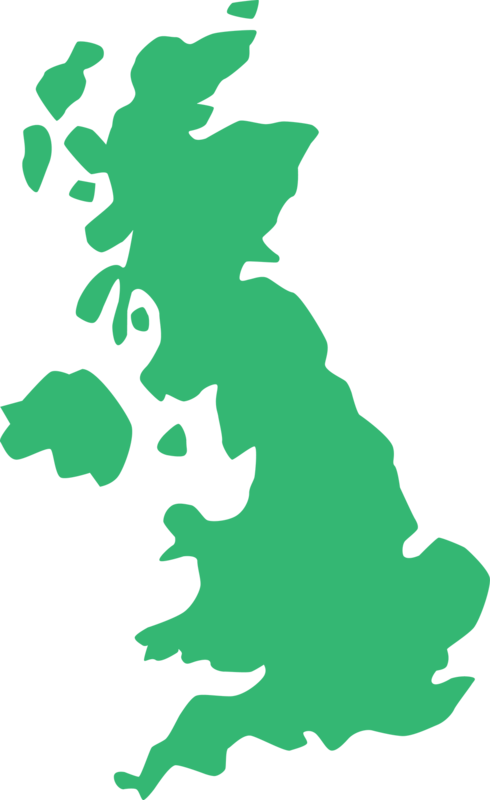 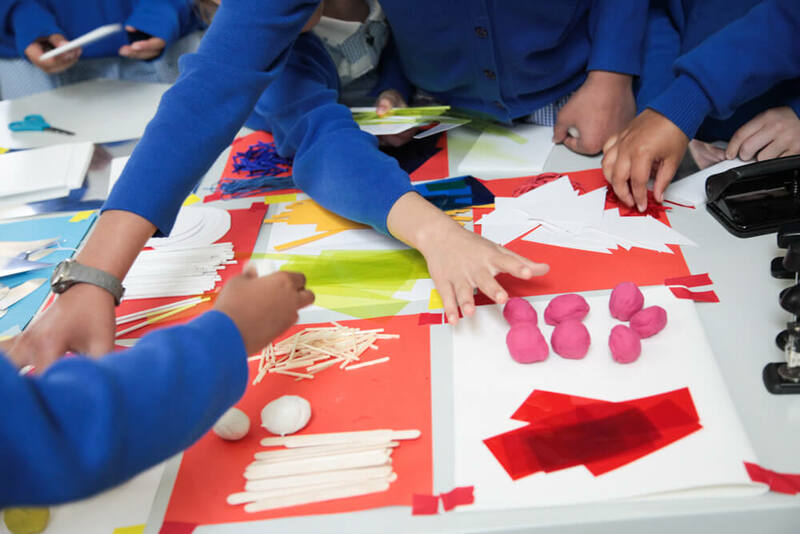 From August to October 2017, we took to the road, touring cities across the UK with our Pavilion design workshops. 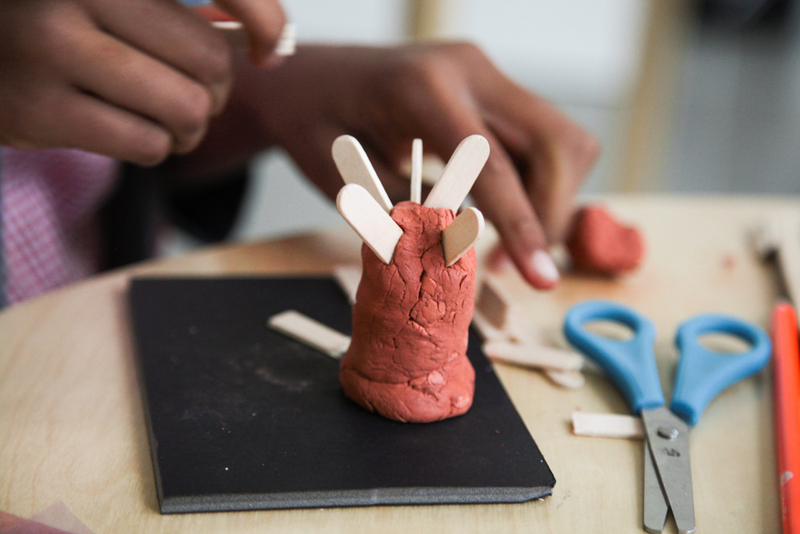 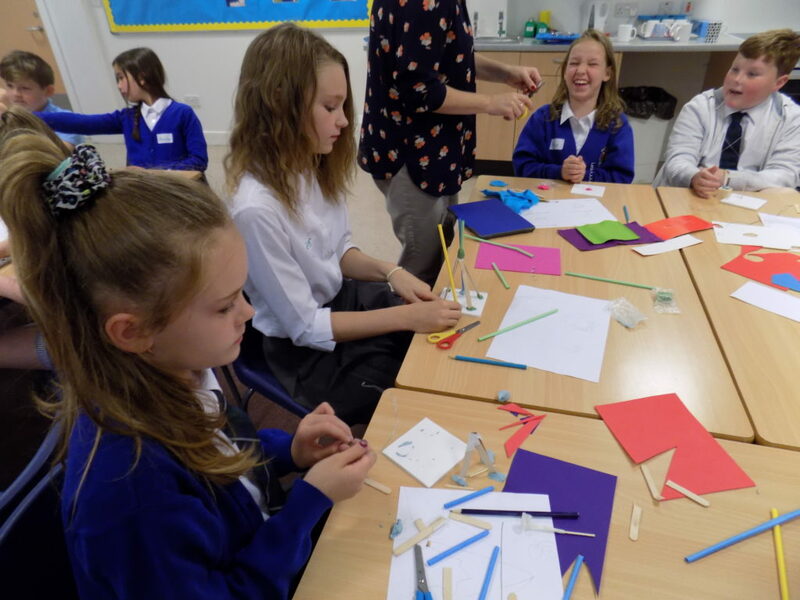 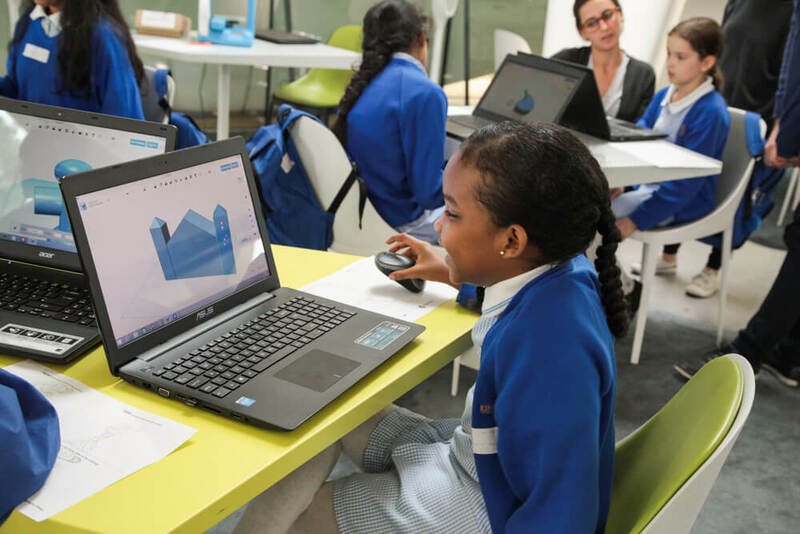 The workshops were a combination of idea generation, sketching, model making, 3D CAD and 3D Printing tutorials, all designed for 8-16 year olds. 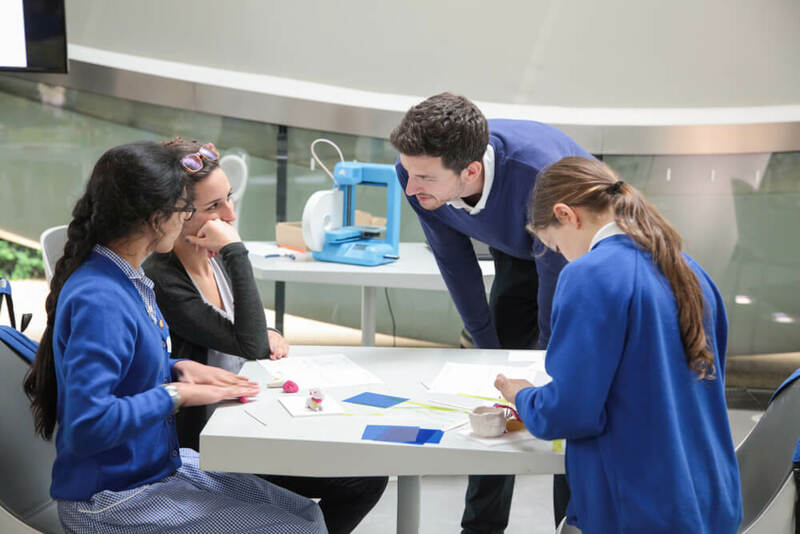 The workshops were run by designer and KIDESIGN founder Dejan Mitrovic for local schools selected by our workshop partner organisations. 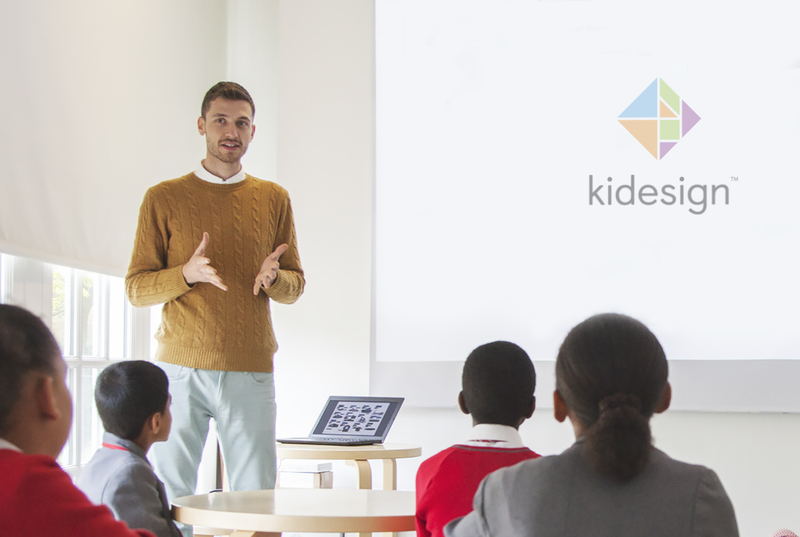 In 2010 Dejan founded KIDESIGN which combines his main interests: design, technology and education. 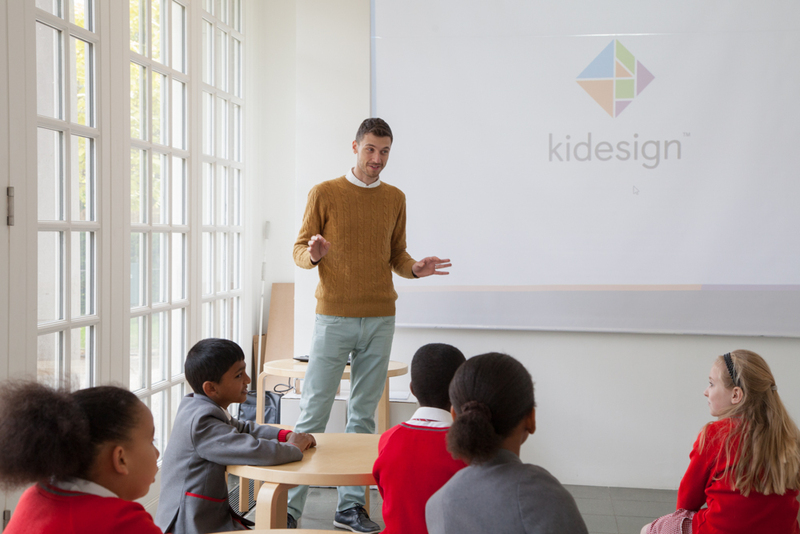 Dejan teaches about design, enterprise and sustainability at the Royal College of Art and several other London universities. 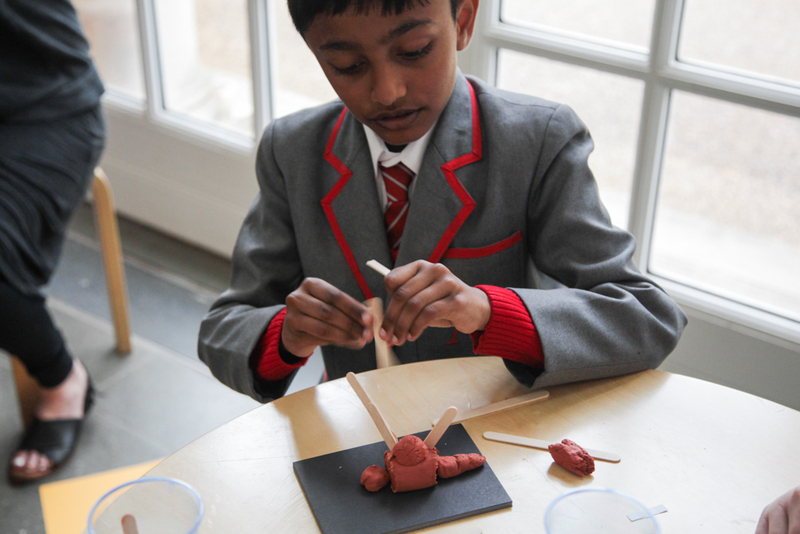 He has over 10 years’ experience in design and education, has lived in 5 countries and fluently speaks 6 languages. 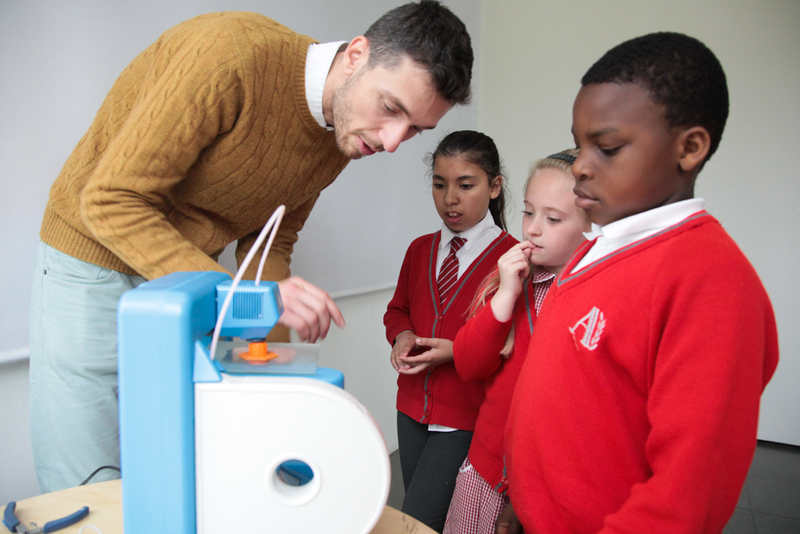 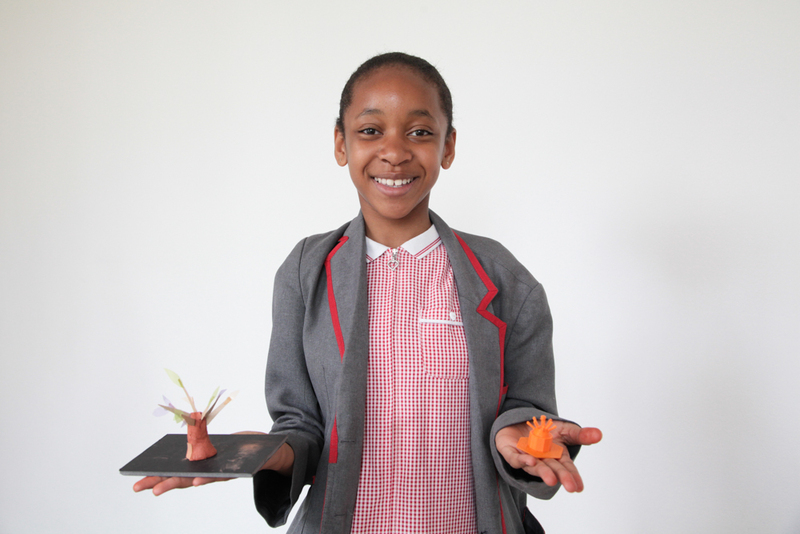 Since 2010 Kidesign has pioneered creative 3D Printing workshops for children, gathering invaluable research and experience. 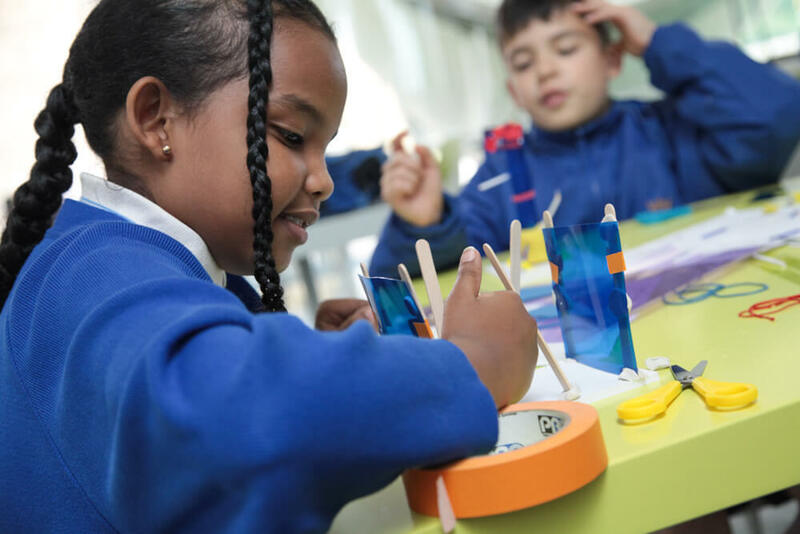 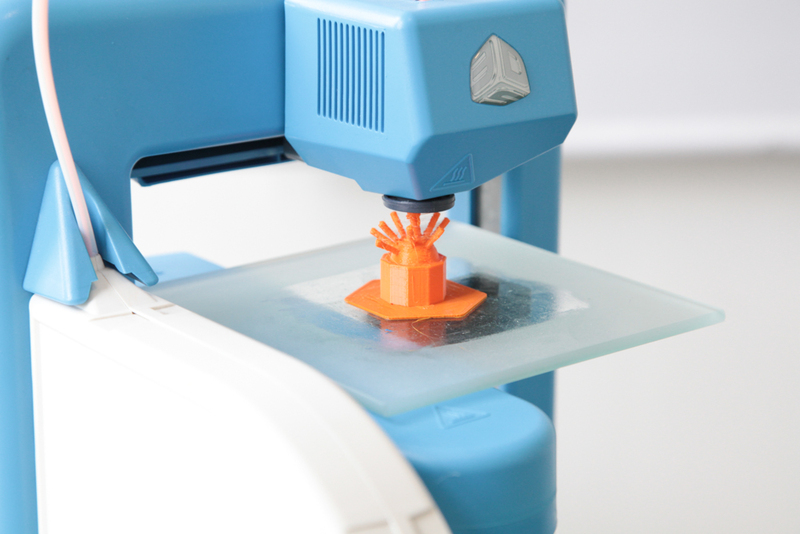 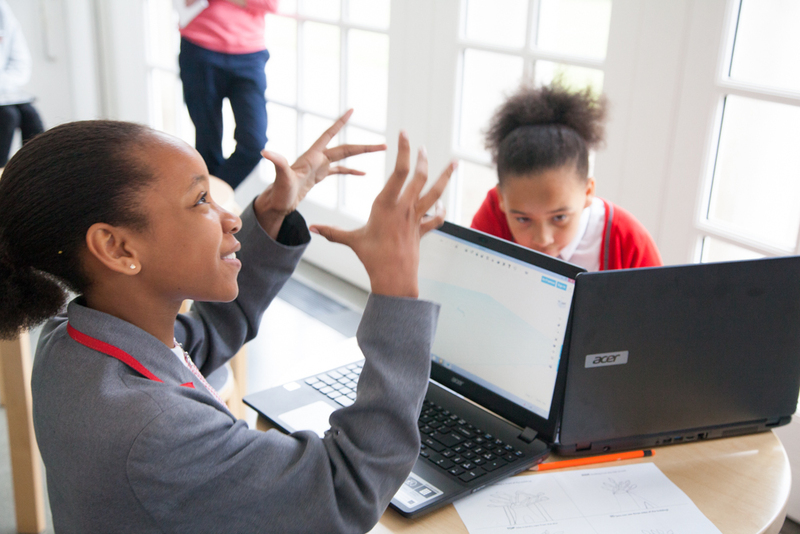 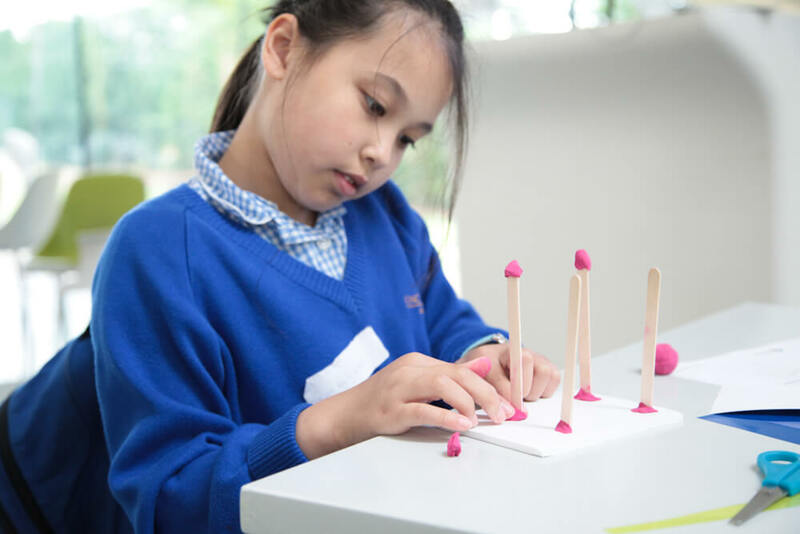 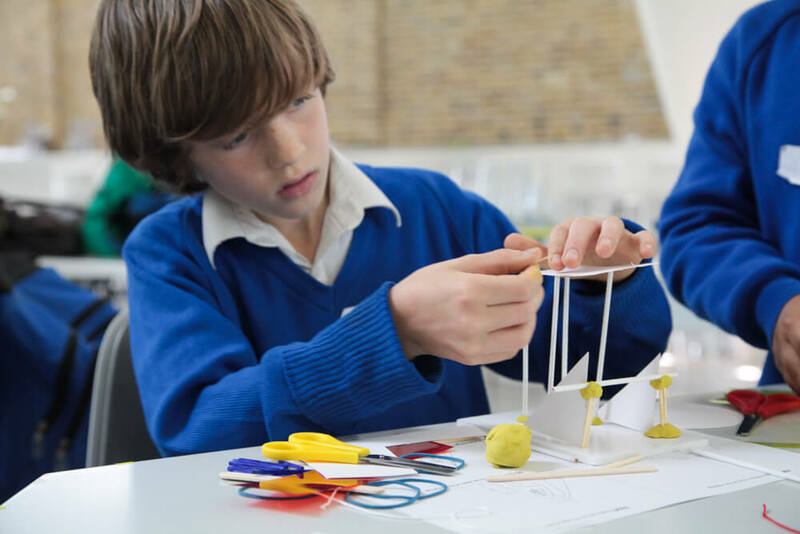 Kidesign has developed innovative methods and projects for teaching design, CAD and 3D Printing to 6-12 year olds in school and out-of-school environments. 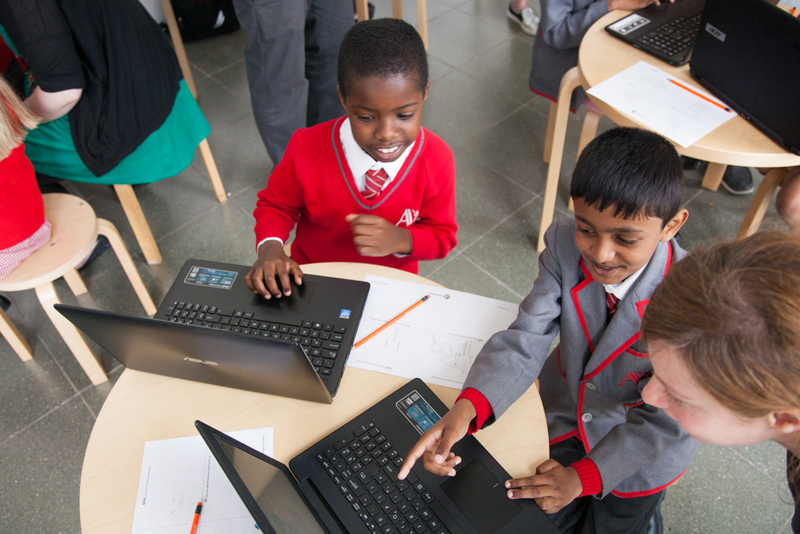 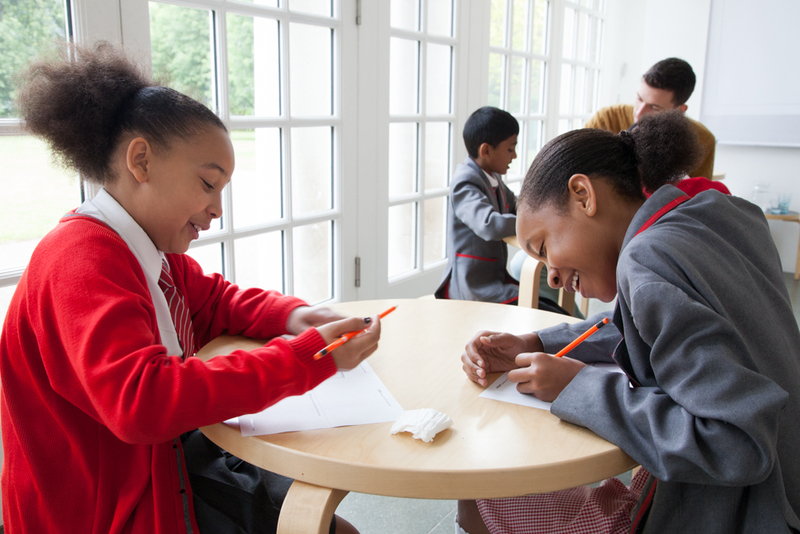 Kidesign enables learning through making and uses technology as a creative tool.